A Government grant scheme worth more than €5m for Dublin's inner city has been cut, the Herald has learned. The much-needed funding, which is run by Dublin City Council (DCC) and funded by the Department of Housing, is worth around €1m annually between 2018 and 2022. Tenders for Sicap (Social Inclusion and Community Activation Programme) were issued for funding in five Dublin regions. However, the tender for the inner city has been rejected on technical grounds. This area includes the capital's north inner city, where a number of gangland shootings have been carried out as part of the Hutch/Kinahan feud. It also suffers from anti-social issues. The area was regularly visited by former taoiseach Enda Kenny, who commissioned the Mulvey Report in response to the outbreak of violence. 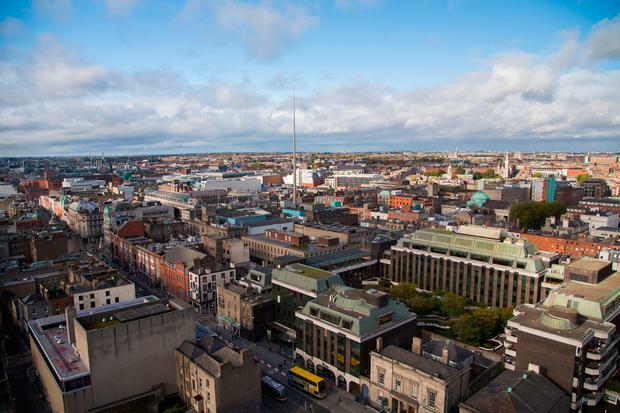 The report, produced by former head of the Workplace Relations Committee Kieran Mulvey, recommended a three-year action plan to regenerate the area. These recommendations have now been dealt a massive blow by the loss of €5m funding. A source close to the council's Local Community Development Committee (LCDC), which co-ordinates Sicap, said that it remains committed to providing funding for the inner city. "Those affected shouldn't panic, the tender has been rejected but LCDC are still committed to funding the north and south inner city," the source said. "The tendering process, brought in by Fine Gael, is effectively privatising vital community services and it is clearly failing." It is understood that a three-month period will be given for the tender to be reviewed. The vital services funded by the Sicap grant include education and training, youth education and community action programmes. A spokeswoman for DCC said that it could not comment on the matter at this stage.